My love of horses began very early. I was infected by ‘the horse bug’ at the age of 4. ‘Silva’, my very first pony, came into my life when I was 8. I had been introduced to my first of many true horsemasters, the horse himself. 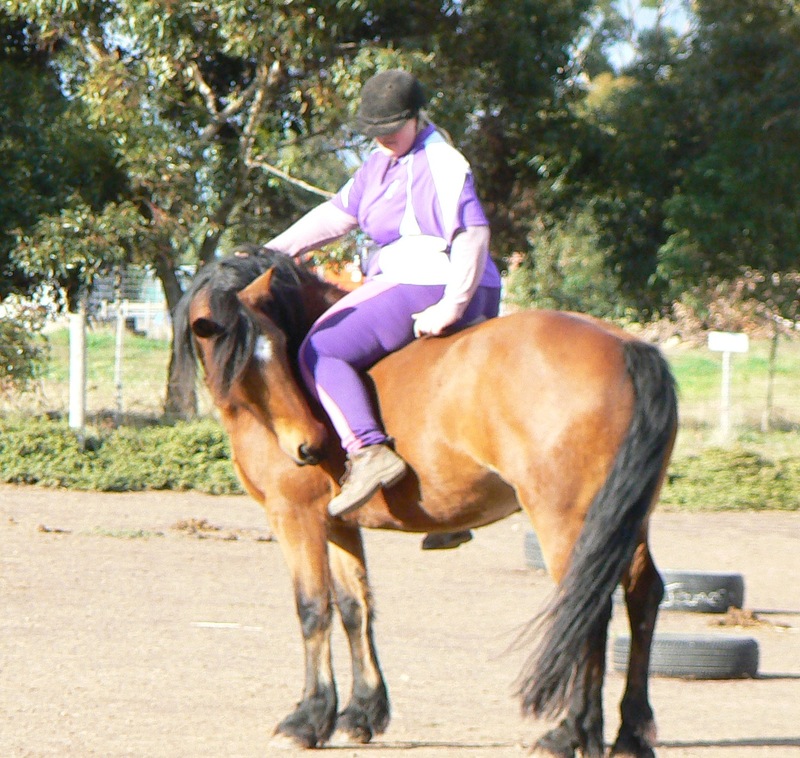 Several horses and lots of steep learning curves later, I gave my first lesson at the age of 10. I had my first riding school when I was 14 and by that stage had collected 15 unloved, neglected, troubled or unwanted horses from around the area.
. Through my teens, I had the help of many wonderful people through the various pony clubs I attended, but it was still the multitudes of horses that I continued to rescue and then train that taught me the most. 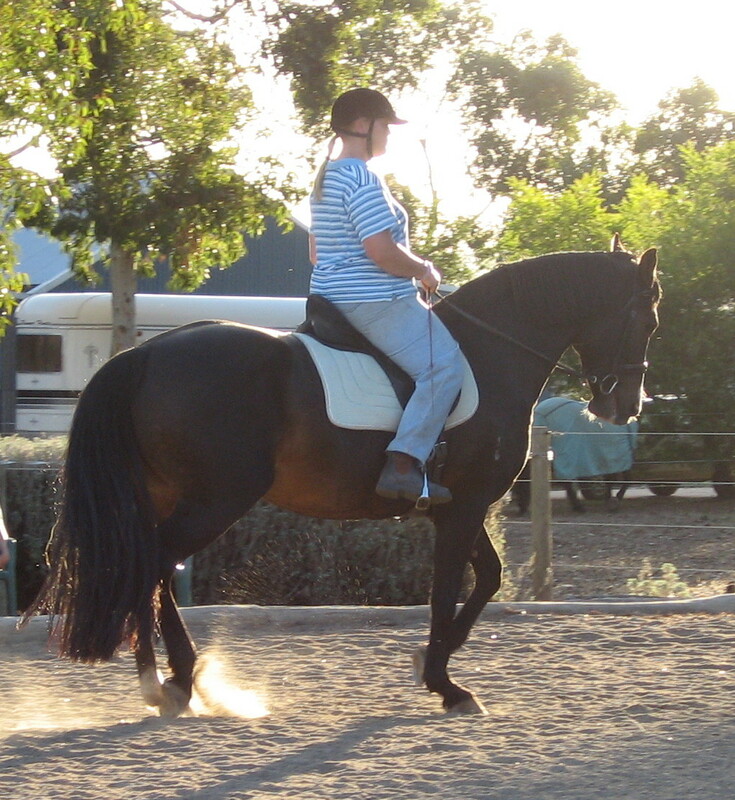 As I entered the workforce (of course in the horse industry), I learnt a lot about my beloved horses, and a lot more about the different types of people and attitudes that work with the horse. I became even more determined that the way I wanted to train my horses and pupils was so that a positive relationship could be developed and embraced. I wanted my horses to want to be with me, not run away when I walked into the paddock and I wanted to dance with them. I discovered the world of ‘Natural Horsemanship’ & knew that this was the missing link for me. I travelled to Tasmania & became a Parelli Natural Horsemanship Instructor, with the amazing help of Philip Nye. Now after being in the horse industry for nearly 30 years, I have focused all that I have learnt into creating an environment that both horses and people can flourish in. I continue to rescue and re-habilitate horses ( and other animals!) and love to help others learn how to have great relationships with horses, whilst staying safe themselves and learning in a positive, supportive environment.